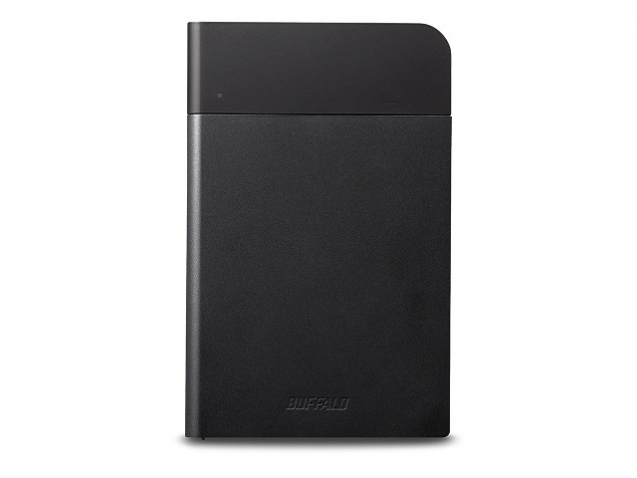 With a Buffalo NAS, equiped like a pro ! The network card Buffalo LGY-PCIE-MG connects PCs to the LAN with up to 10 gigabit / s in Windows. 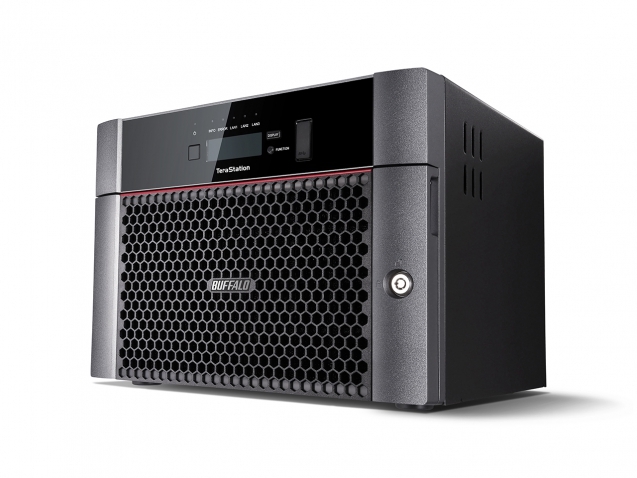 Businesses with GDPR compliance on their minds will find a lot to like about the TeraStation 5810DN which provides tough data security measures. 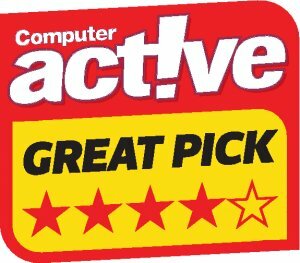 It’s very easy to deploy, it offers good 10GbE performance and great value. Buffalo’s PCI-Express expansion card LGY-PCIE-MG upgrades PCs and servers to 10 Gb/s fast LAN connection following NBase-T slowing down to 5 or 2.5 Gbps on older or longer cables if necessary. 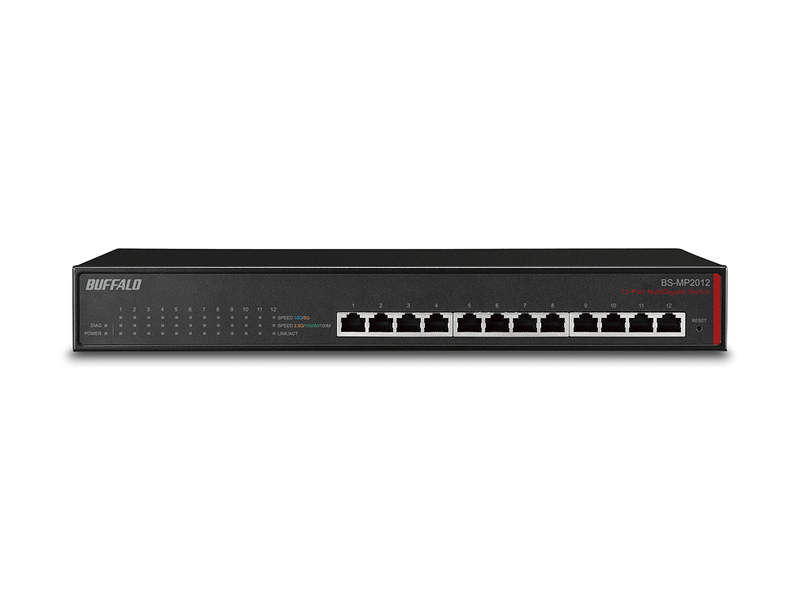 At 600 Euro, the BS-MP2012 offers NBase-T up to 10 GBit/s on all 12 ports, which can be considered a bargain in this class. The high speeds worked without abnormalities in the test over different cable lengths. Buffalo Ministation Extreme: Colorful and feature-rich. 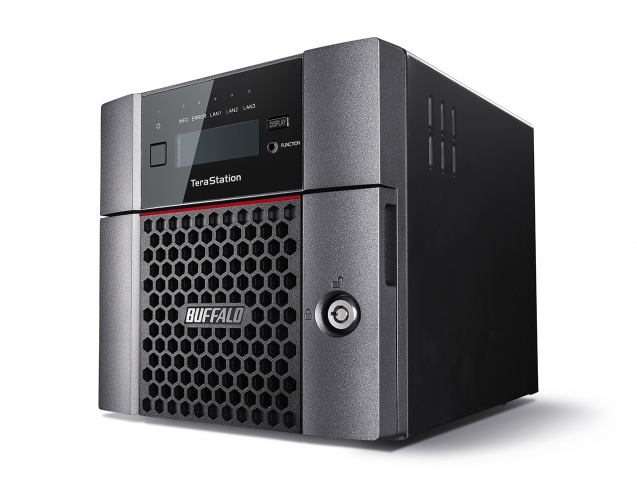 Buffalo’s TeraStation TS5810DN does what it’s supposed to do. 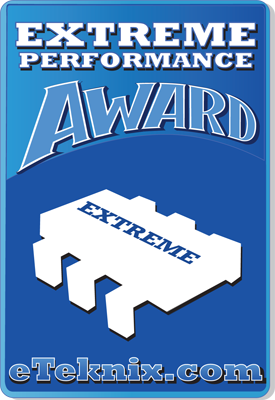 It serves your files with extreme performance and features a business-oriented, clutter-free, OS experience. 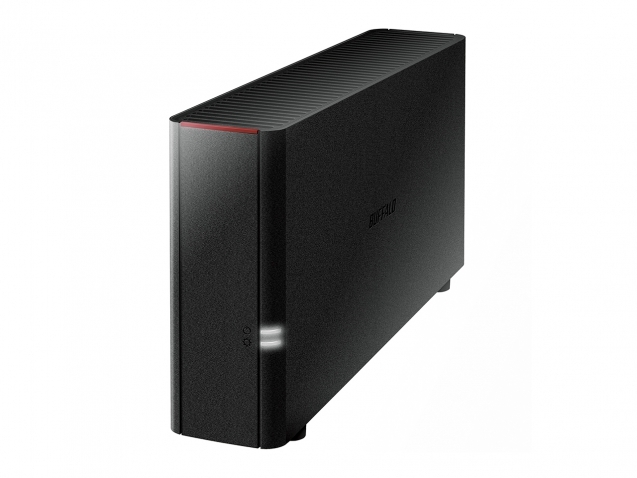 Simple, compact and energy-efficient, this is a good NAS for many purposes at a very reasonable price. The WD, Buffalo and Verbatim solutions come with a backup software. 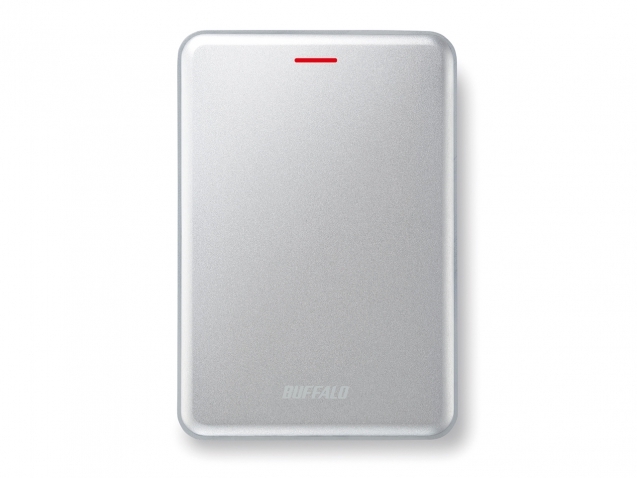 WD and Buffalo have in-house solutions. Verbatim uses Nero BackItUp. 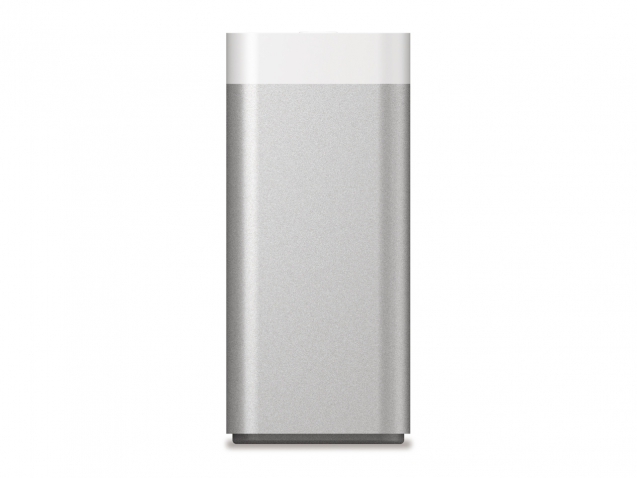 The Buffalo Drivestation Velocity is a solid external drive that is clearly audible in operation. 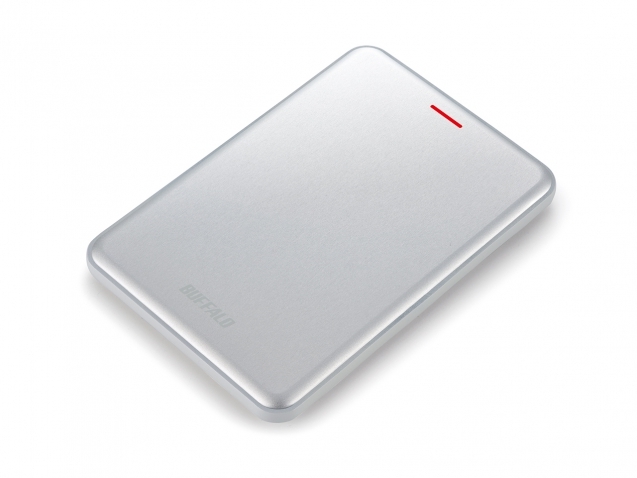 The transfer rates are neat for an external data storage device. Buffalo makes 10GbE switching affordable for everyone. 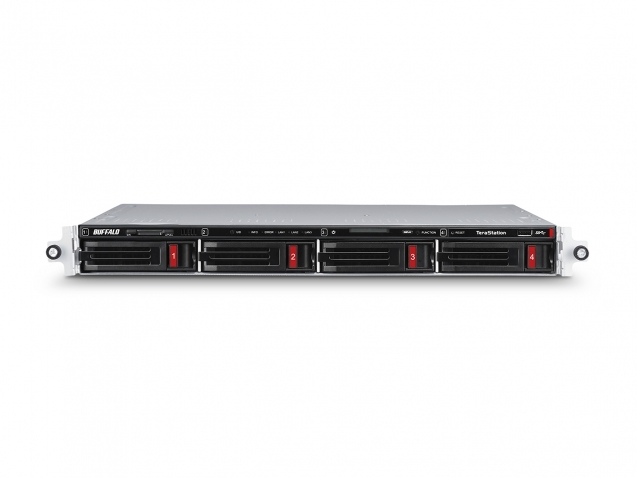 The BS-MP2008 offers solid performance and vital features for just £55 per port. The user interface of the NAS systems from Buffalo is simple and clearly structured. The Buffalo model on average performs well in our measurements: While the benchmarks show high data rates, the device has to face some criticism regarding the feature-set. 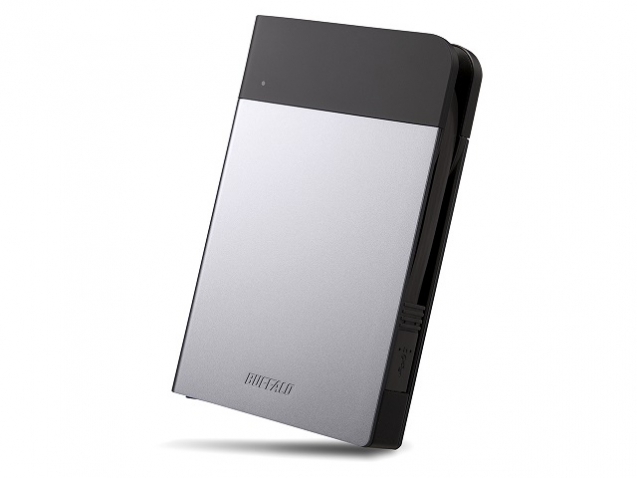 A durable box in metal, some computing power for quick data processing but also fast on file transfer thanks to its 10 Gb port that should have good results in its SSD version. 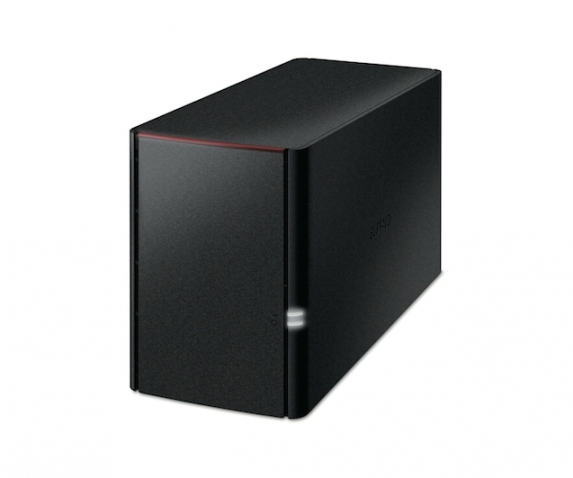 Also to note its good performances in 1Gb with its 2 Western Digital Red HDD. 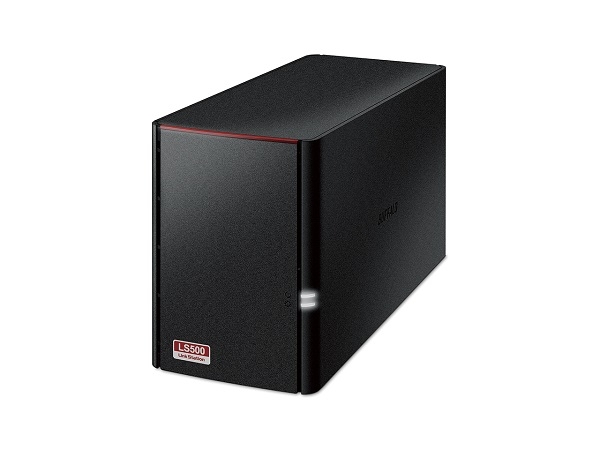 If you are looking for a cheap device and only need basic functionality anyway, here you will find a space-saving and ear-friendly 2-Bay NAS solution. 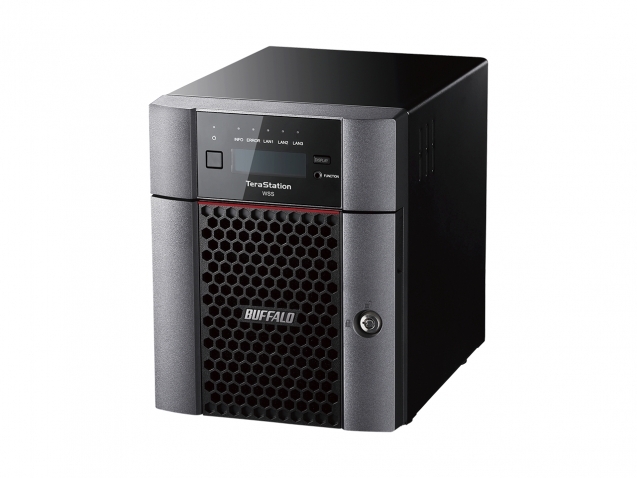 We will show you an example of the Buffalo LinkStation 520 d device, how to set up such a server. 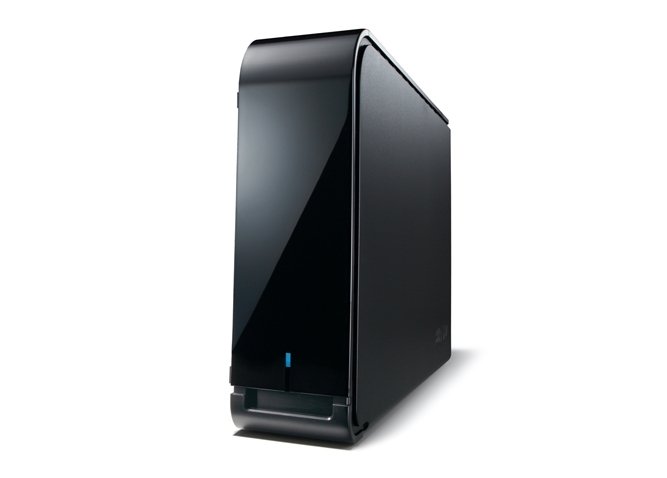 Inexpensive complete package: the NAS from Buffalo was delivered with 4 TByte harddisk storage already. For the overall price of 230 euros it is very affordable. 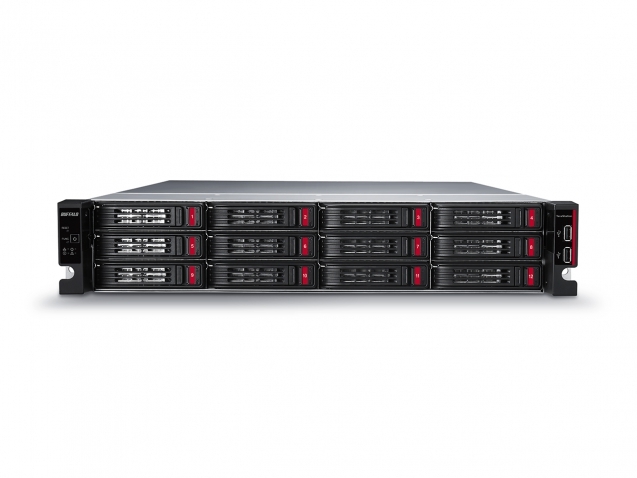 Buffalo’s NAS systems ship with hard drives already installed. This simplifies and accelerates the basic configuration, since you do not have to import the operating system by yourself first. The Linkstation LS520D from Buffalo at hand offers such a basic feature set and is available for less than 100 Euros. 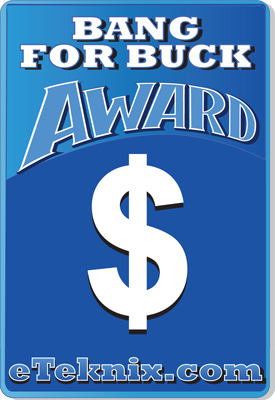 Everyone who really needs backup copies of photos, videos or music should get this.